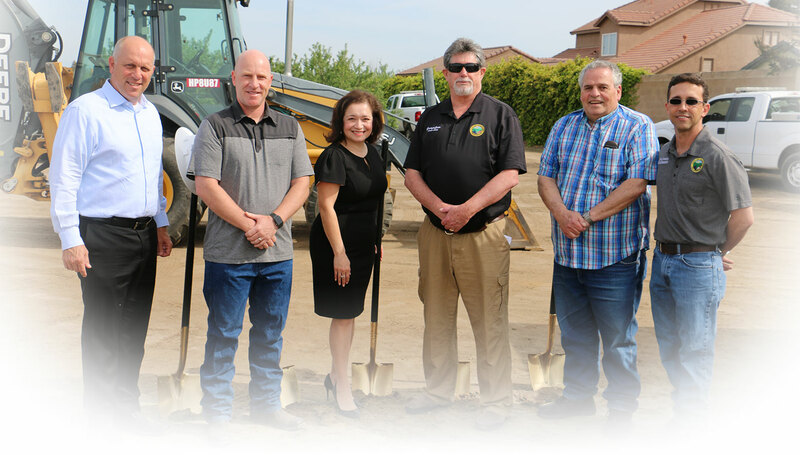 The Valley Vision Stanislaus Steering Committee is one of the StanCOG Standing Committees. This committee was formed in 2011, to collaboratively address the requirements of Senate Bill 375 (SB 375), which calls on StanCOG to prepare an integrated land use and transportation document, a Sustainable Communities Strategy (SCS), as part of all future Regional Transportation Plan (RTP) updates. 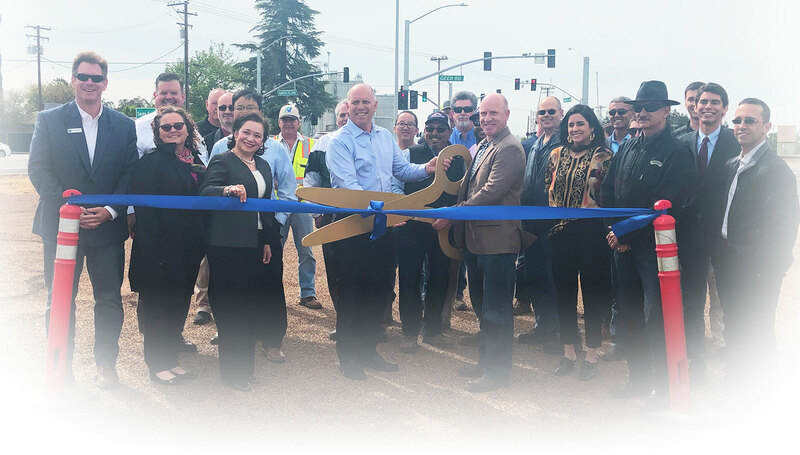 The Valley Vision Stanislaus plan sets a development pattern for the region, which when combined with transportation policies, will reduce greenhouse gas (GHG) emissions from vehicles. Its members include a representative from each of the member agencies, a representative from the Policy Board, the CAC, the Local Agency Formation Commission (LAFCO) and other representatives. 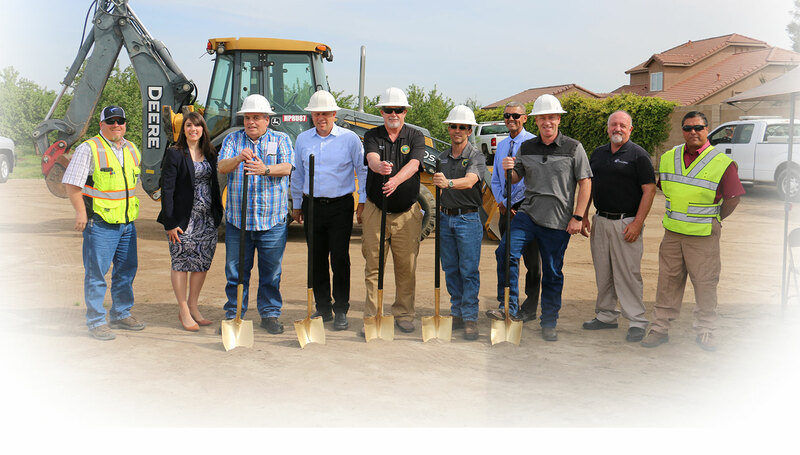 Valley Vision Stanislaus meetings are typically held on the first Tuesday of the month at 1:00 pm in the StanCOG Board Room, 1111 I Street, 3rd floor, in downtown Modesto. These meetings are open to the public and there is an opportunity on every agenda for the public to offer comments.